Located in the Southern portion of Brevard County, Melbourne is a beautiful and warm coastal city. The city's Space Coast location is a benefit to its nearly 80,000 full-time residents, many of whom are professionals and young families. The prosperous city, nestled on the banks of the Indian River Lagoon and the Atlantic Ocean, provides many unique opportunities for recreation. The area's unparalleled natural amenities and strong communal bond make Melbourne one of the great cities to work, live and raise a family in. The first non-native settlers to the area created homesteads on the land surrounding the natural harbor of the Indian River Lagoon. In its earliest days, the small community was called Crane Creek. The community's name reflected the importance of the freshwater creek and harbor in the area. The traffic that passed through the lagoon became a vital part of the community of 'Crane Creek' and its early success. The community of Crane Creek was eventually renamed Melbourne in honor of the town's first postmaster, Cornthwaite John Hector; the English postmaster spent much of his life in Melbourne, Australia. The name change to Melbourne took place just eight years before the town was officially established. The name was needed in order to establish a post office that would serve the needs of area families. In December of 1888, a group gathered to create the official "Village of Melbourne" by way of a spoken vote. Today, the city of Melbourne has come a long way from its humble beginnings. The city is now a treasured and dynamic part of the Eastern coast of Florida. The city's excellent quality of life, beautiful attractions, and many economic opportunities ensure that the future of the city will be bright. The beautiful city of Melbourne is surrounded by water. Lapped by the gentle waters of the Indian River Lagoon and the steady waves of the Atlantic, Melbourne is a place where surf meets sand and recreation meets commerce. Since the earliest times of the Melbourne community, the waters surrounding the city have been a valuable business asset. Today the city is part of the communities that make up Florida's Space Coast, and the area waters bring an abundance of economic opportunity as well as recreation. Residents of Melbourne can relax on the white-sand beaches or enjoy the mild year-round climate. 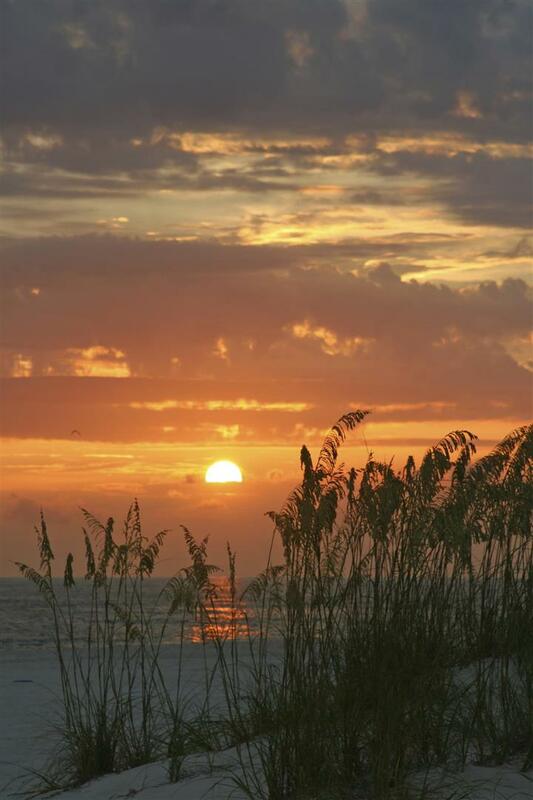 The temperate coastal region enjoys year-round outdoor recreation. 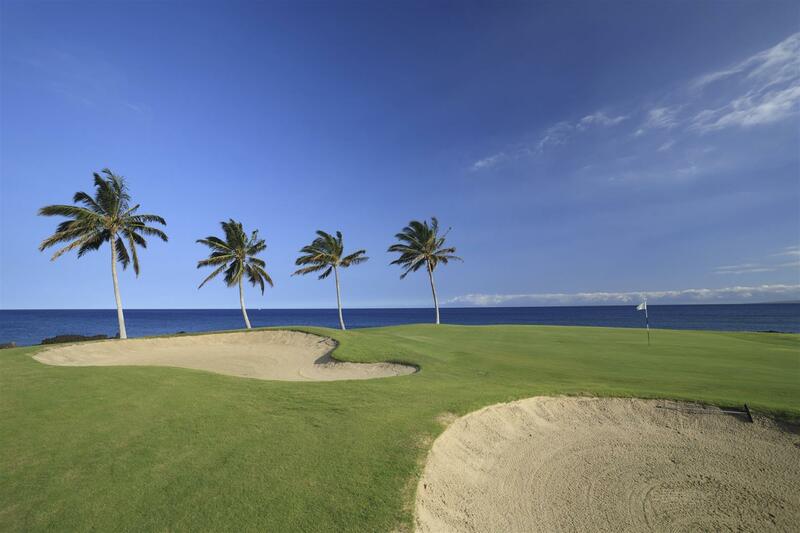 Fishing, swimming, boating, snorkeling, and golfing, those lucky enough to call Melbourne home have access to it all. Melbourne's Historic Downtown offers residents access to great dining, shopping, arts, and cultural events. The city's healthy, vibrant center of community activity is focused on enhancing and preserving the creative and dynamic character of the district. The city of Melbourne is home to cultural events, such as the Arts Festival, the Independent Filmmaker's Festival, and Oktoberfest. The city of Melbourne is dedicated to the well-being of its nearly 80,000 citizens. 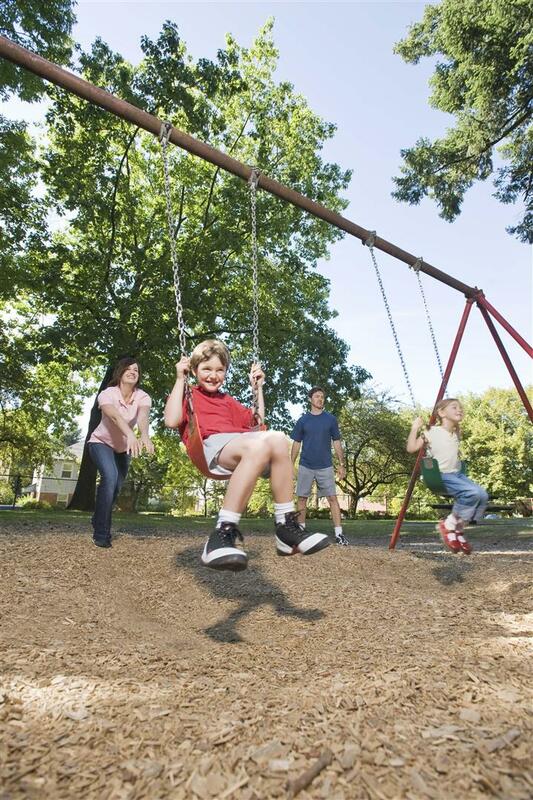 The city maintains an extensive park system which offers over 232 acres of athletic fields, city parks, and community parks for the enjoyment of its residents. The city's numerous recreational facilities include, two golf courses, two fishing piers, four boat ramps, three swimming pools, four community centers, 21 playgrounds and countless athletic fields and facilities. Many of the city's parks feature hiking and biking trails, pavilions, picnic areas, gazebos and other amenities. The city continues to grow and improve upon its ample reserve of large open space and natural resources. The beautiful city continues to grow while maintaining a wonderful quality of life for all its residents. The city of Melbourne maintains two outstanding public golf facilities. The two golf courses offered by the city of Melbourne are able to appeal to both beginning and advanced players. The facilities are considered to be some of the best examples of public golf courses available in the entire state. Amenities at the courses include driving ranges, putting greens, locker rooms, pro shops, and snack bars.